Won Golden Glove. 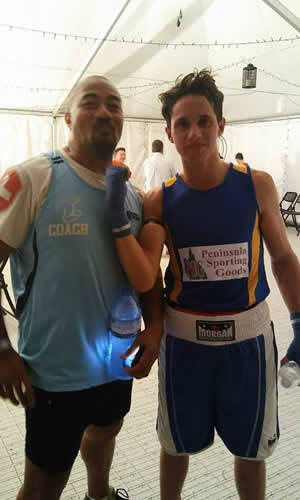 Has been invited by AIS to work with Australian Boxing Coach. Has moved to Brisbane with his family to pursue his boxing career. Johnny will be eighteen in the new year and no longer eligible for BFF assistance. 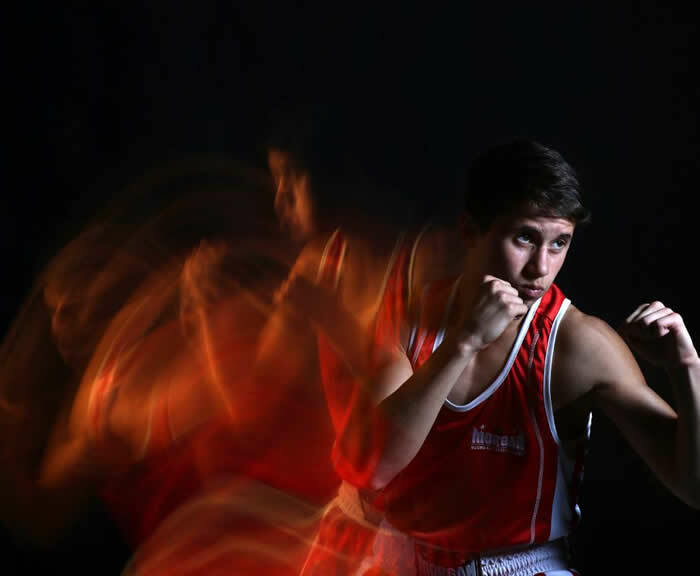 Johnny has just come back from the Australian titles where he won silver and is on standby to represent Australia at the Youth Commonwealth Games in July 2017. So far Johnny has had 25 Amateur fights. 4 x Queensland state titles, 1 x South East Queensland title, 1 x Novice title and has also been fighter of the night at the Hilton cup. He has represented Queensland 3 times : 1 x at the Qld vs WA tournament and 2 x at the Australian titles in 2016 & 2017. He will also be representing Queensland on May 17 in the Qld vs SA tournament in Adelaide. 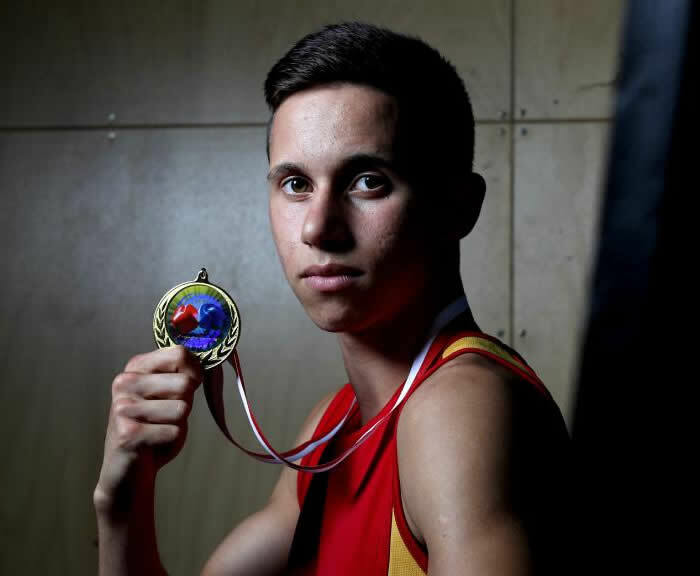 Johnny hopes to represent Australia next year at the Youth Olympics. Johnny currently trains at Edmonton PCYC with coach Pele Pelesuma.